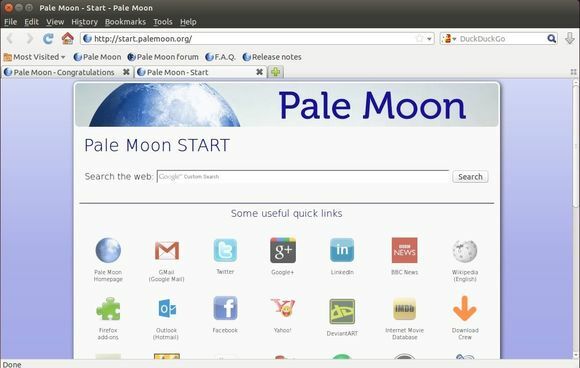 Pale Moon is an open source web browser based on Firefox that’s optimized for performance. It focuses on efficiency and ease of use, by leaving out unnecessary features and making optimizations, while maintaining compatibility with Firefox extensions and themes. This browser, even though close to Firefox in the way it works, offers a different set of features than its sibling. 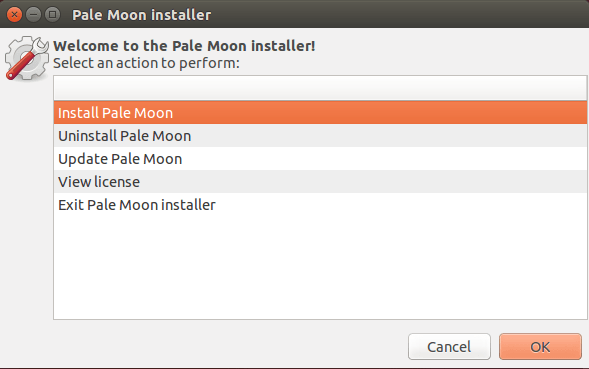 For example, if you need accessibility features or integration of Windows’ parental controls, then Pale Moon may not be a good browser choice for you. Can’t find the Run option in the context menu? Go to the file browser’s menu Edit -> Preferences. Under Behavior tab, check the box where it says “Run executable text files when they are opened”. After that, restart Nautilus to apply changes by pressing Alt+F2 and running nautilus -q in the pop-up ‘run a command’ box. Open the browser from Unity Dash and enjoy! I’m using Windows version but it’s the first time when I’m reading about Linux one with some installer – is it official? The “migration tool” you link to is MSWin-only.